Overnight (aka Boarding) guests must pass a compatibility evaluation and spend a day of daycare with us before reserving an overnight stay. This allows us to evaluate your dog and make sure he/she will have an enjoyable stay with us. It also gives your dog the chance to get to know us, our facility and the other dogs. Dogs who spend a day and then go home before they come back for an overnight stay experience considerably less stress. All of our boarding dogs spend their days just like our daycare dogs, so you can feel comfortable knowing that your dog is stimulated, engaged and interacting throughout their stay. 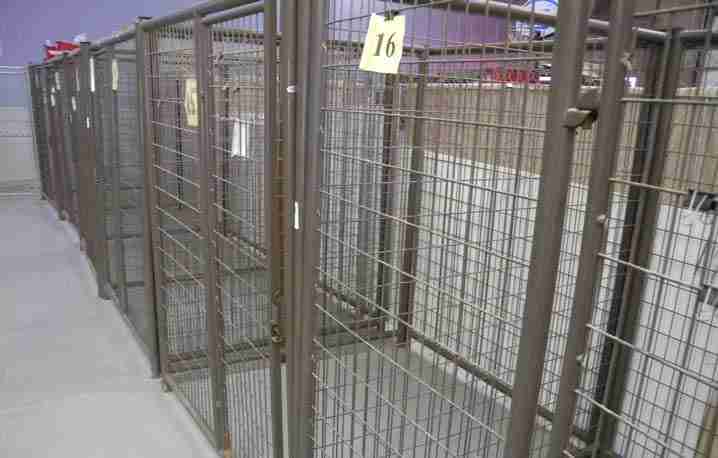 Our kennels are large powder coated and safe. 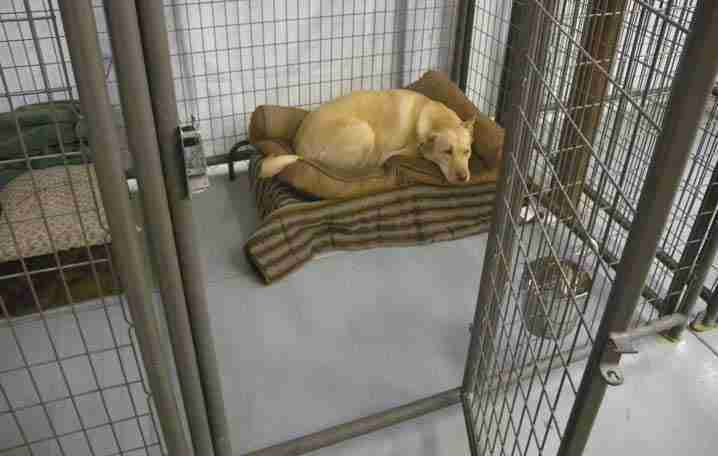 We have three sizes from 4x5x6 all the way up to 10ft long x 6ft wide for any size of boarding dog. We do not accept any dogs for boarding that do not pass our daycare standards. Boarding dogs are out in the daycare areas at all times unless in for a meal and are always available to see on our webcams.